HNF’s mission is to put on events that promote overall health and wellness by teaching students how best to balance a healthy diet and exercise regimen amidst their hectic college schedule. Because HNF is run completely by students, we know how difficult it can be to maintain a healthy lifestyle while juggling the requirements of college life. 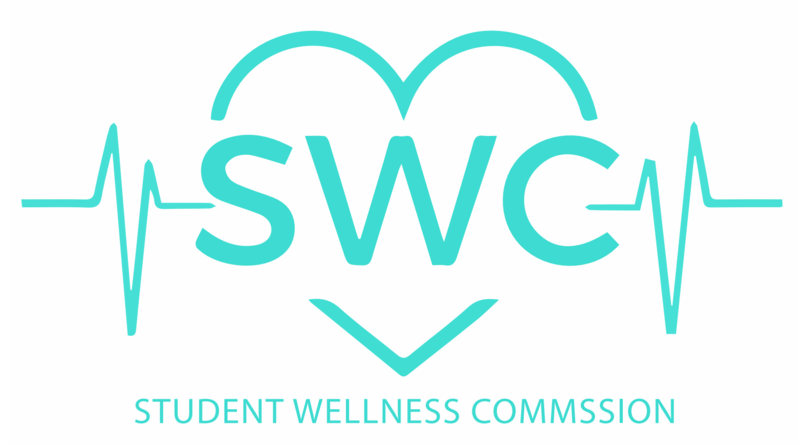 Part of our goal is to expose and connect students to the various fitness instructors, health services and nutrition/fitness groups offered on campus in order to make it easier for students to practice and adopt healthy habits that will benefit them throughout their tenure at UCLA. Application opens September 23, 2018 and is on rolling basis.